For speed freaks, thrill-seekers and tech junkies, the hottest hypercar manufacturer on the planet isn’t Ferrari, Bugatti or McLaren. Instead, it’s based out of a tiny plant outside Zagreb. The eponymously-titled Rimac may sound like a hair-removal cream, but its C_Two, which debuted at March’s Geneva Motor Show, will be the fastest-accelerating road car ever built. In all previous generations, every car you might have found decorating the walls of teenage boys’ bedrooms came from Italy, England, Germany and the USA. Now Eastern Europe has zoomed into the mirrors of car culture, and it has enough thrust to overtake. Car production is not new to the East, but usually it’s been tasked with building cheap and rather grim family cars. 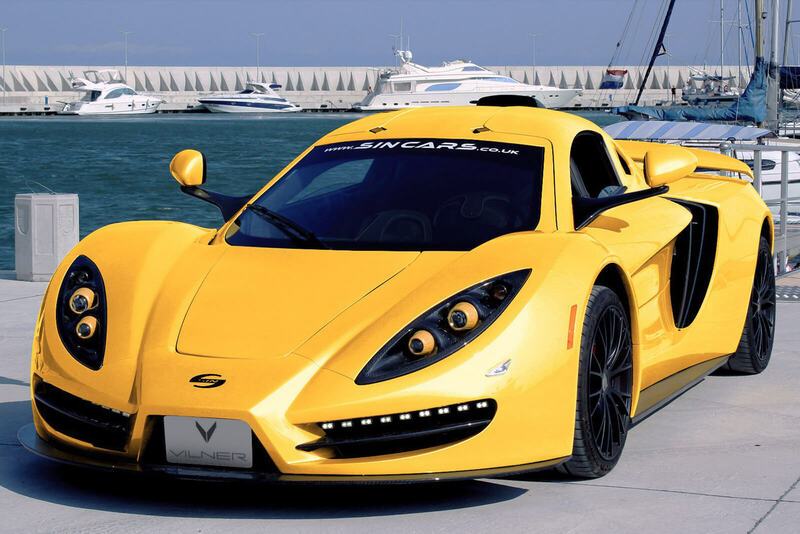 In the last decade, though, a few sports car marques have emerged from the block. There’s the Croatian Rimac, SIN from Bulgaria and Praga from Slovakia. These marques elicit little name recognition, and their sales are dwarfed by even the most limited-edition models from Maranello, but put them on a race track alongside a Lambo or a Porsche and they’ll embarrass the status quo. To collectors, particularly ones in the Middle East eager to own something no one else has and to win at Top Trumps, these rare four-wheel weapons are as desirable as they get. The mid-engined SIN R1 is lighter than its mainstream competitor, the turbocharged Ferrari 488 GTB, thanks to its all-carbon bodywork. It’s powered by a 650bhp 6.2 litre naturally-aspirated Corvette V8, which means it sounds even better too. Its acceleration and 217mph top speed blows the opposition away. Production is capped at 30 cars a year and is priced around £200,000. 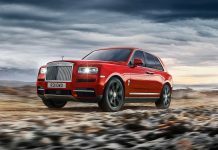 It mightn’t be a thoroughbred like the Ferrari, but there’s very little chance of seeing another one in Mayfair, Miami or Manama. Praga built some lovely luxury cars between 1907 and 1947, but then the brand lay dormant until it was resurrected in 2011 to produce Slovakian-built racing machines. 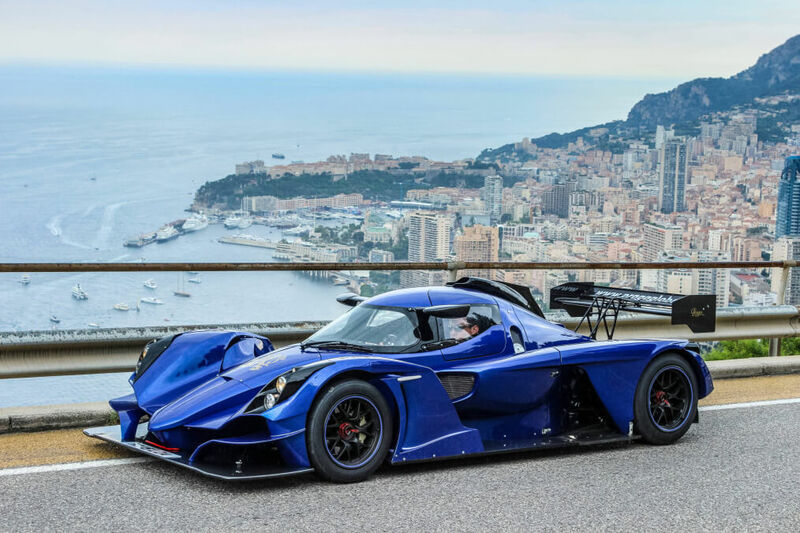 In 2016, the company unveiled its R1R road car. Weighing just 670kg and designed for downforce, it’s powered by Renault Sport’s 390bhp 2.0 turbocharged inline-four, delivering sub-3 second acceleration. It’s so track-focused that it’s difficult to believe this £150k car is road legal. Production is limited to just 68 units. Not every Eastern European supercar maker has made it to the road. 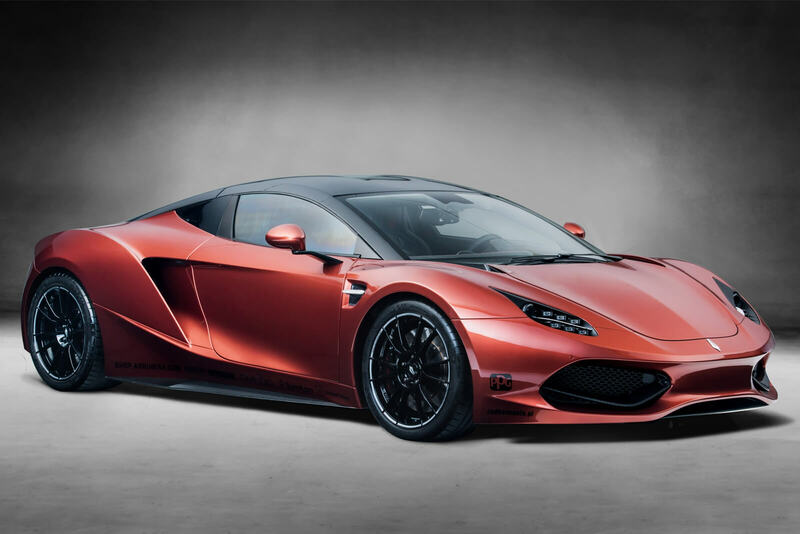 Initially developed as a GT3 race car, Poland’s mid-engined Arrinera Hussarya looked suspiciously like a Lamborghini Huracán and promised a GM-sourced 6.2 litre V8. 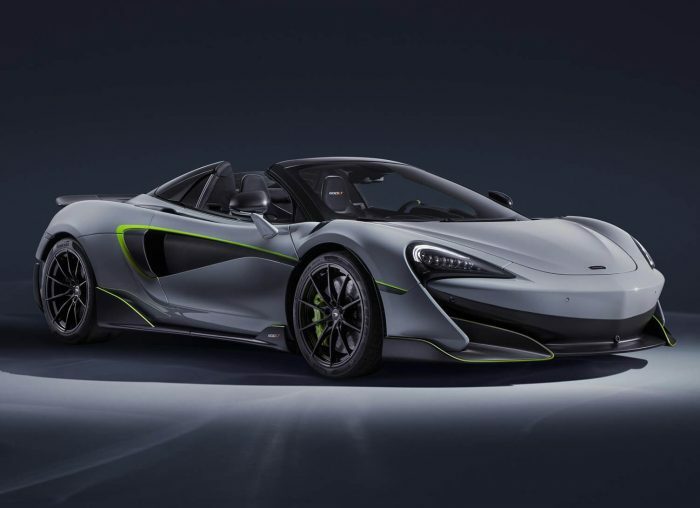 They went insolvent two years ago, before the car could reach showrooms, but nevertheless it set the quickest time in its class at the 2017 Goodwood Festival of Speed. For longevity, we must look to Rimac; a true vision of the future. 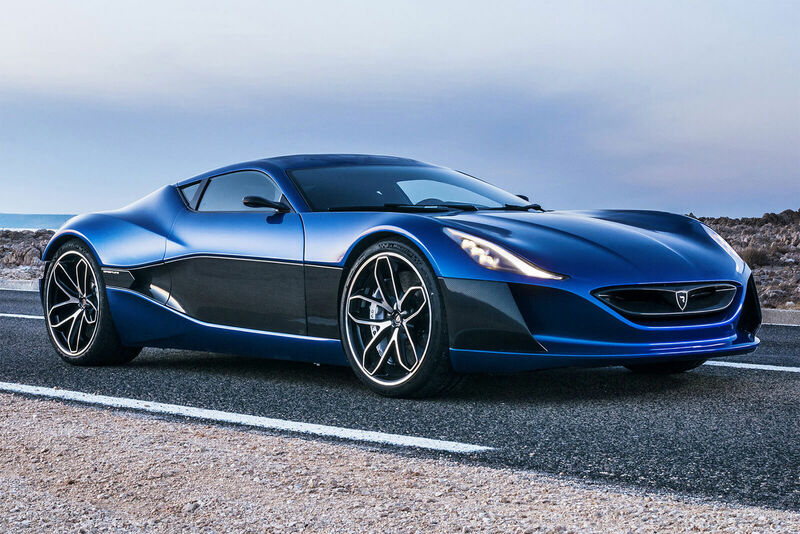 Mate Rimac is the Enzo Ferrari of the digital age. The 30-year-old founded his company nine years ago after the engine of his 1984 BMW blew up and he chose to replace it with an electric motor. Once he was finished, it delivered 593bhp and 900Nm of torque. In 2011, he produced his first supercar from scratch, the 221mph 1,288bhp Concept_One. The world’s first electric hypercar, production was capped at 88. In 2020, the C_Two will hit the streets and the figures are even more impressive. Power is up to 1,914bhp and 2,300Nm of torque. Zero to 60 comes in a mind-warping 1.85 seconds and races to a claimed 258mph, putting it head-to-head with the comparatively old-fashioned Bugatti Chiron. The price: approximately £1.5 million. Too late, they’re already sold out. 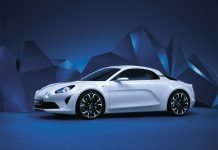 Even more encouragingly, Rimac is supplying KERS hybrid systems, battery technology and engineering expertise to several automotive OEMs including Aston Martin, Koenigsegg, SEAT and Jaguar, and has developed infotainment systems for Renault. 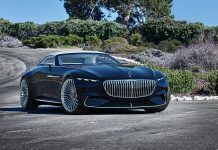 The company has now swelled to 163 employees and boasts ex-Pininfarina designers. Porsche obviously thinks they’re on to a winner; the marque has taken on a 10% stake in the company. With the motor industry settled on an electric future, all eyes have turned to this Croatian start-up and what innovations they’ll come up with next. In the world of electrified performance, they’re swiftly becoming the New Establishment. 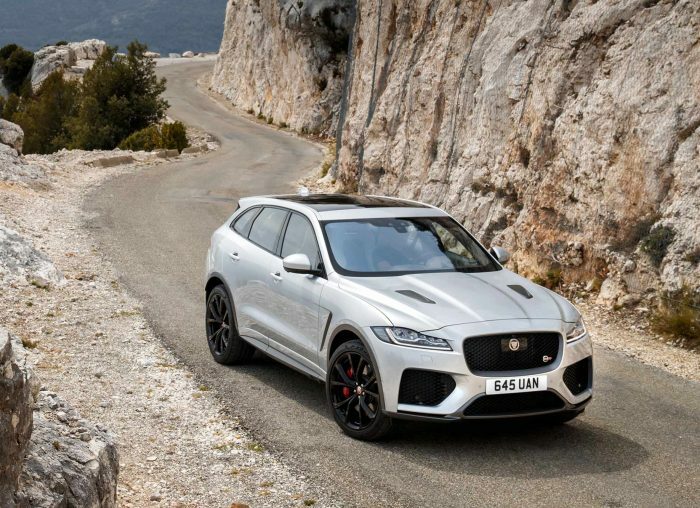 Share the post "The Rise of the Eastern European Supercar"
2019 Jaguar F-Pace SVR Review – Who Said the V8 Is Dead?